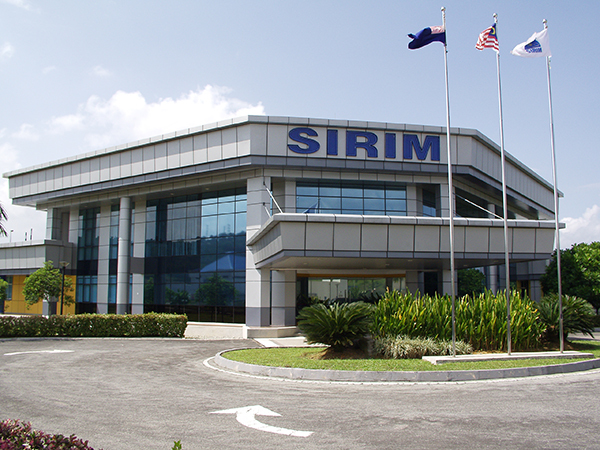 Being one of the leading Calibration company in Malaysia, SIRIM Standards Technology (SST) has laboratories located at 5 strategic locations, headquarters in Selangor, branches in Pulau Pinang, Johor, Sarawak and Kuching. To serve SST customers better, SST offers on site calibration including outside these 5 regions and provide transportation services for overseas company. SST also is capable to outsource calibration to National Metrology Institute Malaysia (NMIM) which is located in Sepang, Selangor and overseas OEM manufacturer.